The largest plastics industry fair held in Europe every year, Plast Eurasia Istanbul – International Istanbul Plastics Industry Fair will be organized by Tuyap in cooperation with PAGEV (Turkish Plastics Industry Foundation) at Tuyap Fair and Congress Center in Istanbul. 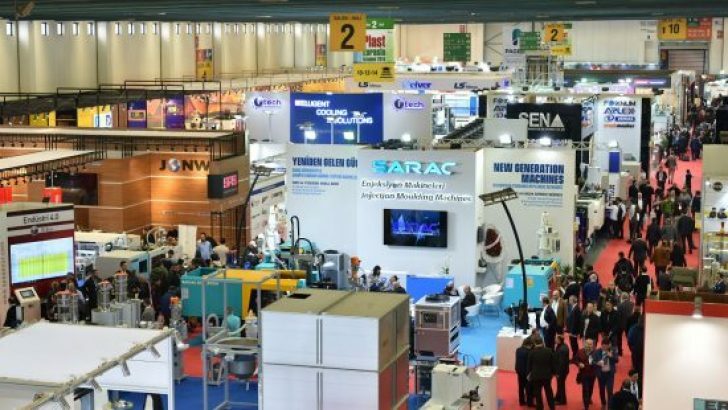 Plast Eurasia Istanbul 2018 – 28th International Istanbul Plastic Industry Fair brought together 1,094 companies and agencies from 44 countries and 51,684 industry professionals from 103 countries between 5 – 8 December 2018. The last trade fair, where the latest technologies and innovations were exhibited in 10 halls, was attended by visitors from China, India, Iran and Taiwan on a national scale. The trade fair entertained purchasing committees from 34 countries. 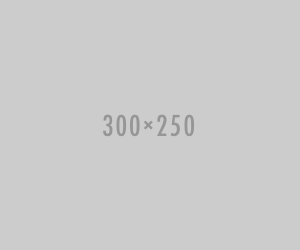 7,974 foreign visitors visited the trade fair. Plast Eurasia Istanbul 2019 – 29th International Istanbul Plastic Industry Fair will be organized at Tuyap Fair and Congress Center in Buyukcekmece of Istanbul between 4 – 7 December 2019.